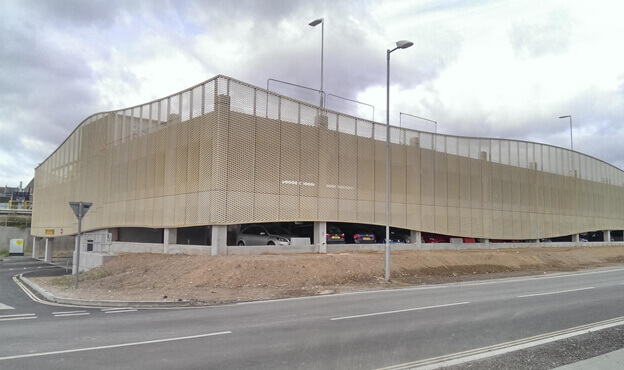 Spencer won the design-and-build contract to build a 300-space car park adjacent to the new Rochester Station in June 2015. 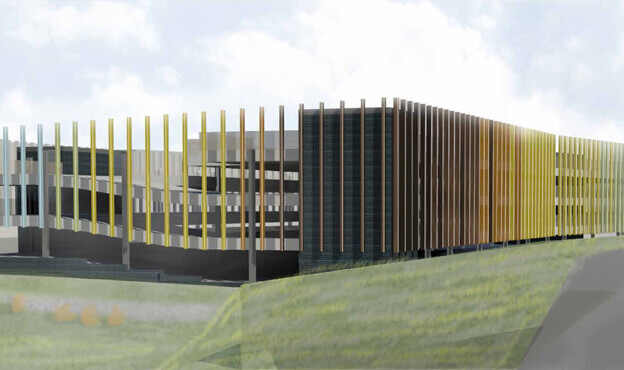 We were already on site constructing the new station for Network Rail and so were well-placed to assist the council’s plans for the new car park facility, utilising our civil engineering expertise to supplement the ongoing rail project and demonstrate our flexibility. Spencer’s aim for the project was to make the completed building accessible to people of all ages and abilities, and the installation of two lifts has helped to achieve this. The building is 90m long, 30m wide and up to 10m high, allowing for a coherent layout and clutter-free design. Spencer’s designers co-ordinated design input from a number of external consultants and specialist contractors, including an award-winning architect who produced the initial concept design. Work started on site in June 2015 with the diversion of services and in September, 150 continuous-flight-auger piles were installed by Spencer’s supply partner, Bachy Soletanche. The project was completed in time for the ‘Sweeps’ Festival, an important client objective. 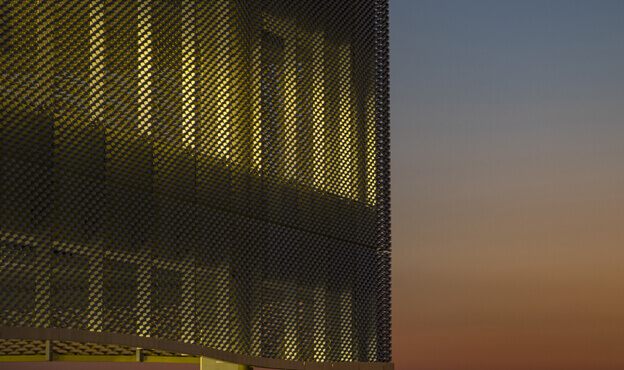 The car park provides a high-quality structure at the gateway to the development area, whilst meeting the logistical demands of this new cultural hub. Spencer achieved the aims of the local council whilst also constructing a largescale rail project next-door, demonstrating our skill at handling multiple complex projects in several disciplines.